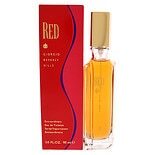 Shop Giorgio Beverly Hills Red Eau De Toilette Spray (3 oz. )3 oz. 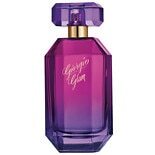 Shop GIORGIO Giorgio Beverly Hills Glam EDP (1.7 oz. )1.7 oz. 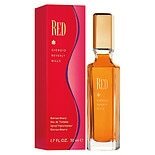 Shop GIORGIO Fine Fragrance Body Mist (8 oz. )8 oz.